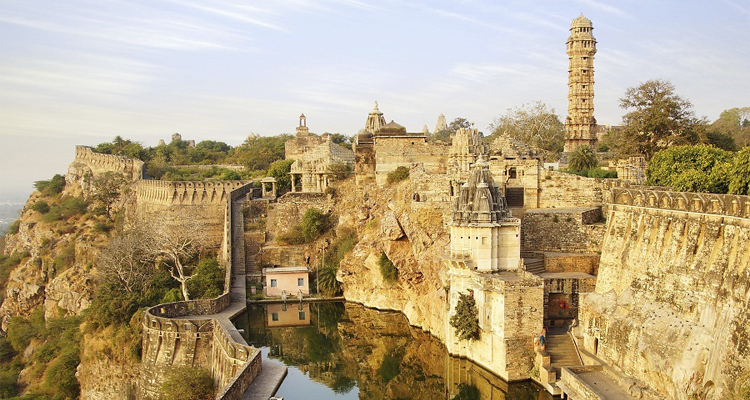 Heritage Rajasthan tour showcases the rich cultural heritage of Rajasthan, Delhi and Agra. 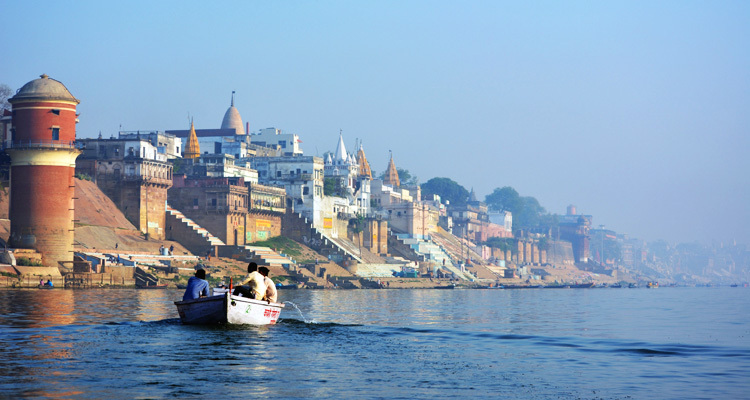 14 Days Rajasthan Tour with Agra and Varanasi enables you to explore the rich heritage and diverse cultural influences of famous tourist destinations. This trip focuses on the spectacular sights of the state, from the fabulous palaces and temples of Udaipur, to lesser-known gems such as Bundi and Chittorgarh Fort – the largest fort in India and the grandest in Rajasthan – plus tiger-spotting at Ranthambore with Taj. 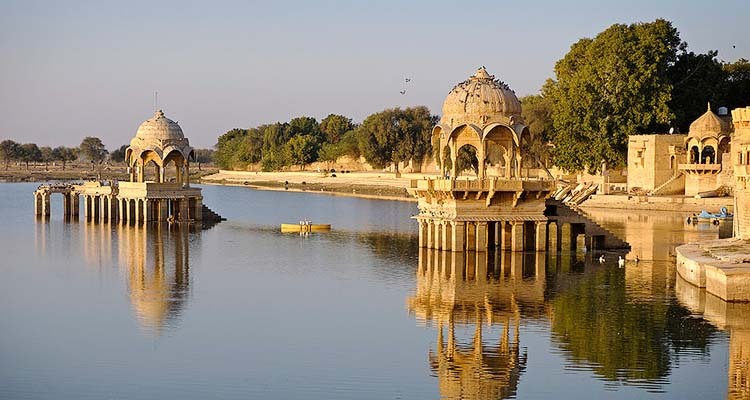 Incredible Rajasthan Tour with Taj Mahal is 13 night / 14 days private tour package which includes the sightseeing tour of Jaisalmer Jodhpur Udaipur Pushkar Jaipur Ranthambore Agra and Delhi. 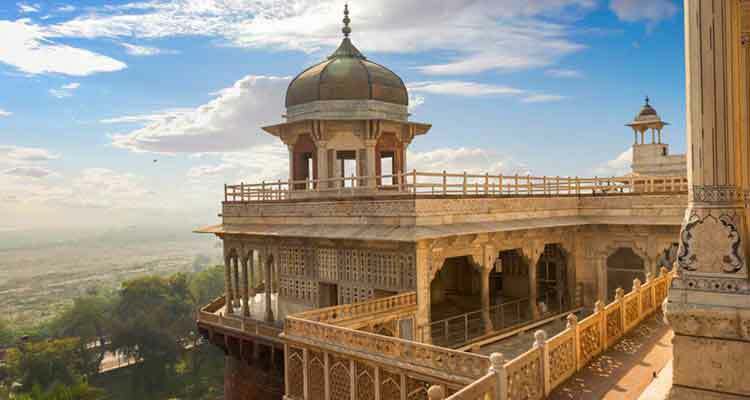 10 days tour package to the Place of Kings Rajasthan known for the Glorious forts and beautiful palaces, royal castles, sand dunes and fresco painted mansions. Trip also includes a visit to the Taj Mahal in Agra. 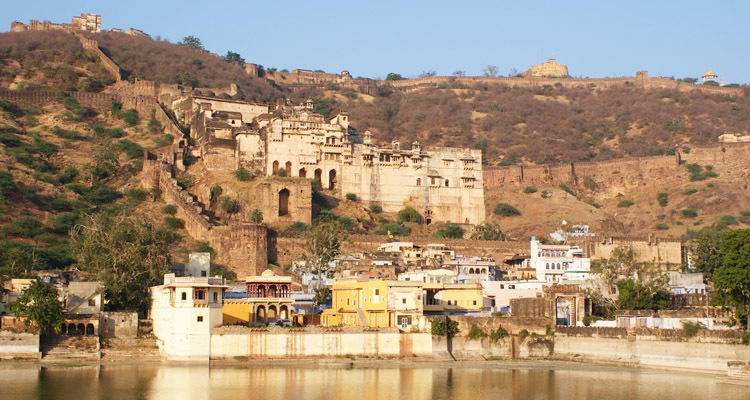 Rajasthan tour from Jodhpur to Jaisalmer Bikaner Mandawa with Delhi drop. 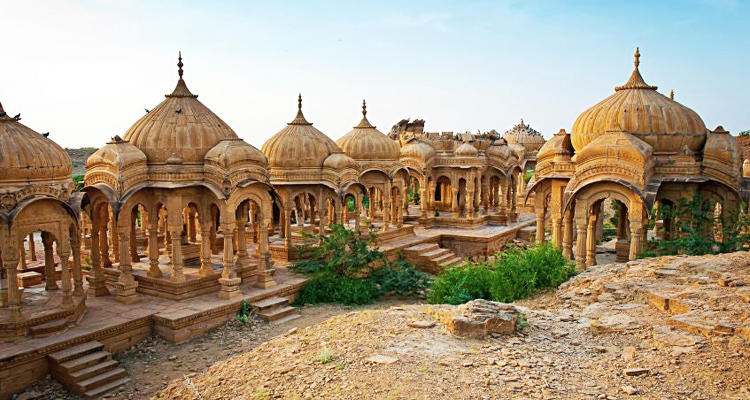 Explore the glance of royal state having its unique culture, Thar desert, great forts, palaces, temples and historical heritage sites. 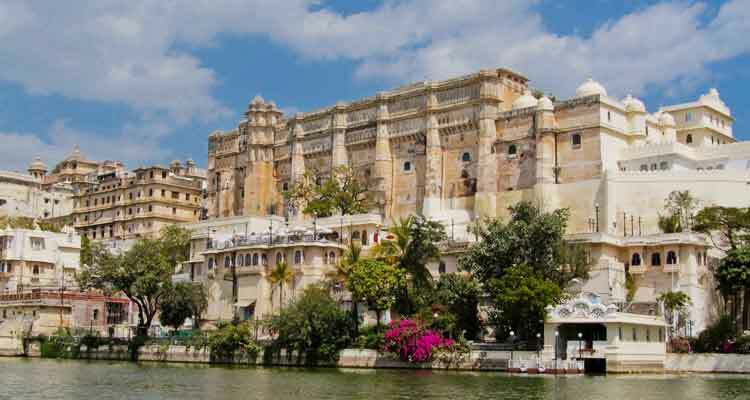 Embark on this 08 days Rajasthan tour to Udaipur, Bundi, Ranthambore, Jaipur and Agra along with drop at Delhi and you will have a chance to explore royal destinations of Rajasthan briefly by visiting Udaipur, Bundi, Ranthambore and Jaipur. 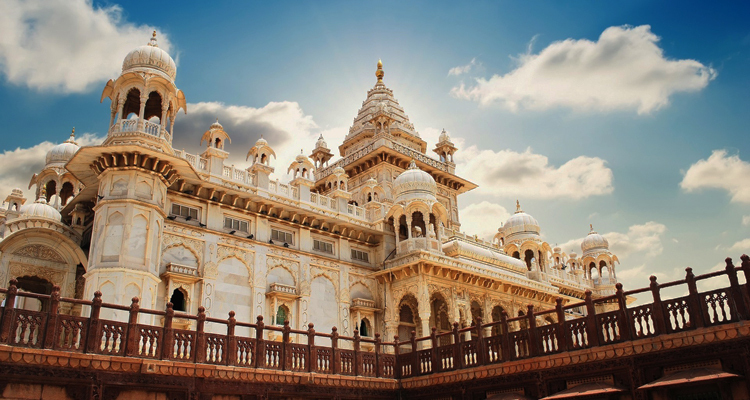 A 8 day experience to some of the most popular destinations in Northern India, including Ranthambore Tiger Reserve for a wildlife experience and the Taj Mahal at Agra along with Pink City Jaipur. 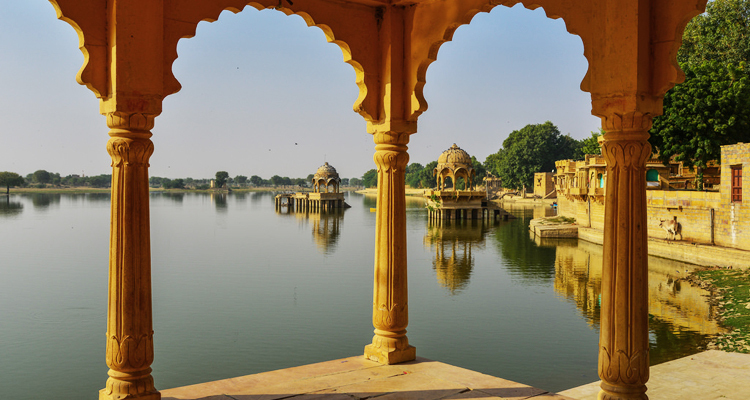 8 days Jaipur Pushkar Ranthambore Agra tour package takes you to the golden triangle cities of Jaipur, Agra and Delhi along with the ancient holy city of Pushkar and experience wildlife safari at Ranthambore Park. Enjoy the royal ambience in Jaipur, Pushkar, Bundi and Ranthambore, together with Agra and Delhi. 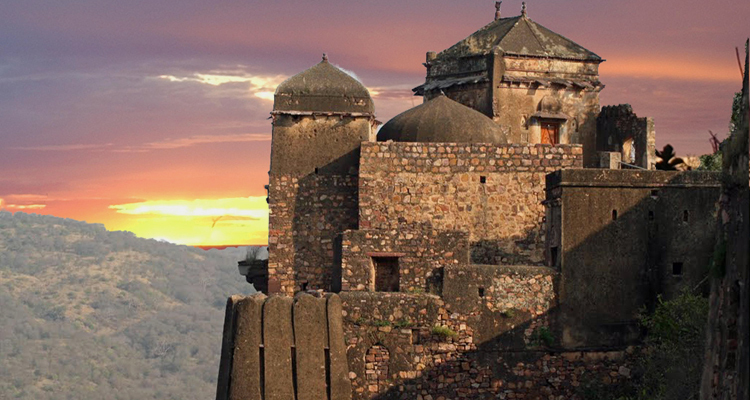 The trip includes various entrancing sites located in Rajasthan, Agra and Delhi.